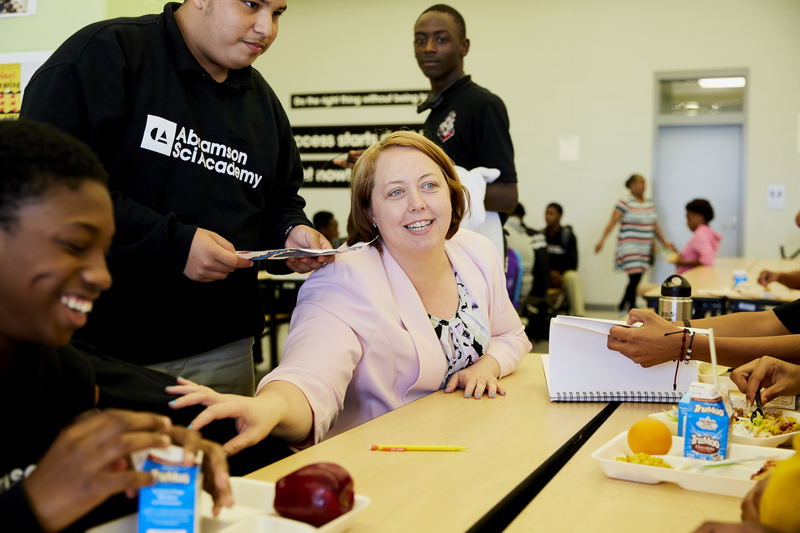 Abramson Sci Academy is one of the highest performing open-enrollment high schools in New Orleans. 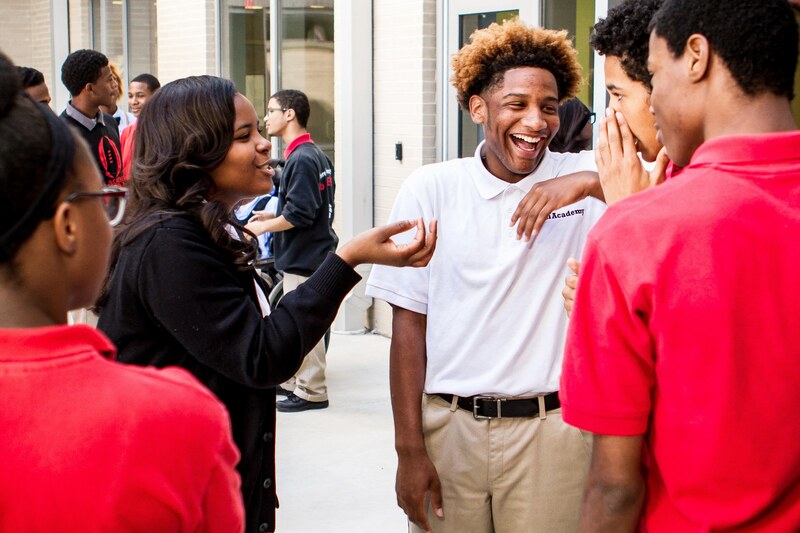 More than 98% of Sci Academy’s seniors received acceptances to college. College acceptances include LSU, Dillard, Bard College, Rhodes, Louisiana Tech, Tulane, Wellesley, Wesleyan, Loyola, Millsaps, Xavier, and Amherst. 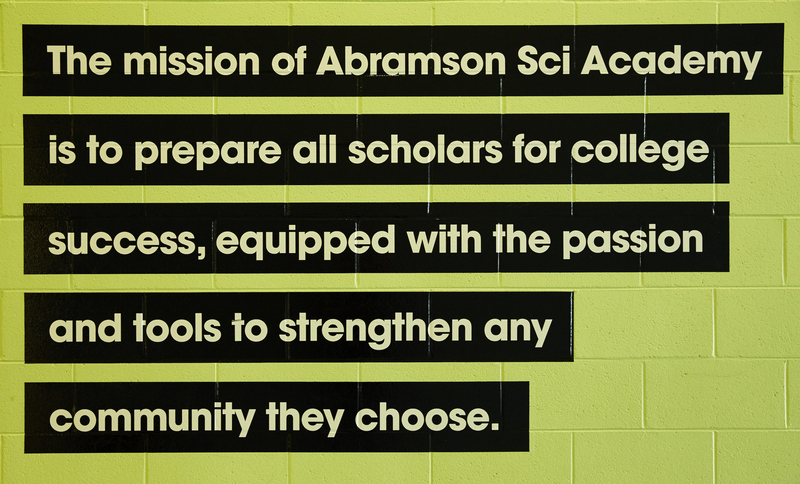 Abramson Sci Academy is one of the highest performing open-enrollment high schools in New Orleans. 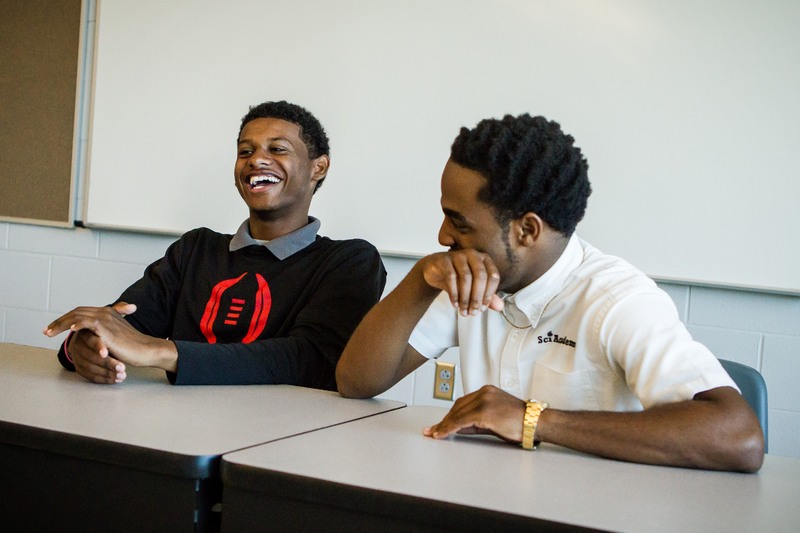 More than 98% of Sci Academy’s seniors received acceptances to college. College acceptances include LSU, Dillard, Bard College, Notre Dame, University of Louisiana Lafayette, Tulane, Wellesley, Wesleyan, Loyola, Morehouse, Xavier, and Amherst. Rhonda is the Principal of Abramsom Sci Academy. She joined Abramson Sci Academy as a founding teacher in 2008. During her tenure at ASA, she has served as an academic dean, a culture dean, and an English teacher. 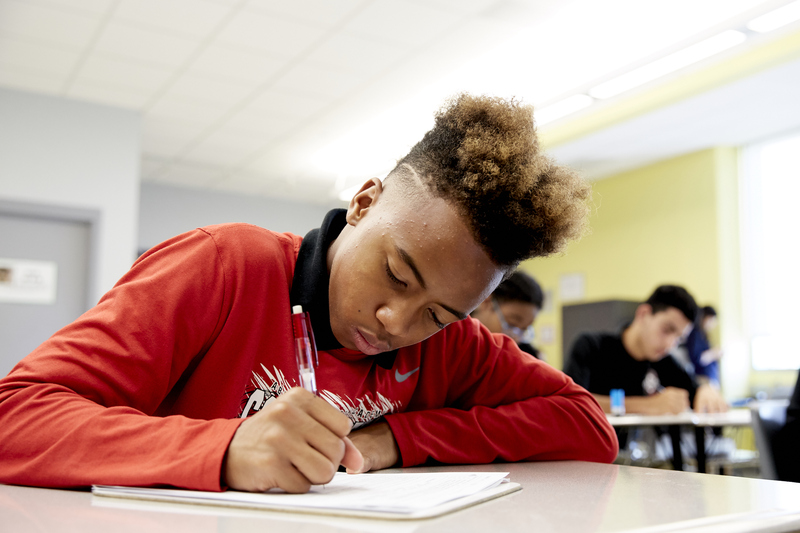 Her efforts in the classroom directly correlated to Abramson Sci Academy’s consistent success and its ranking as the #1 school in the district on English exams. In 2009, Rhonda was named the Louisiana Public Charter School Association’s Teacher of the Year. 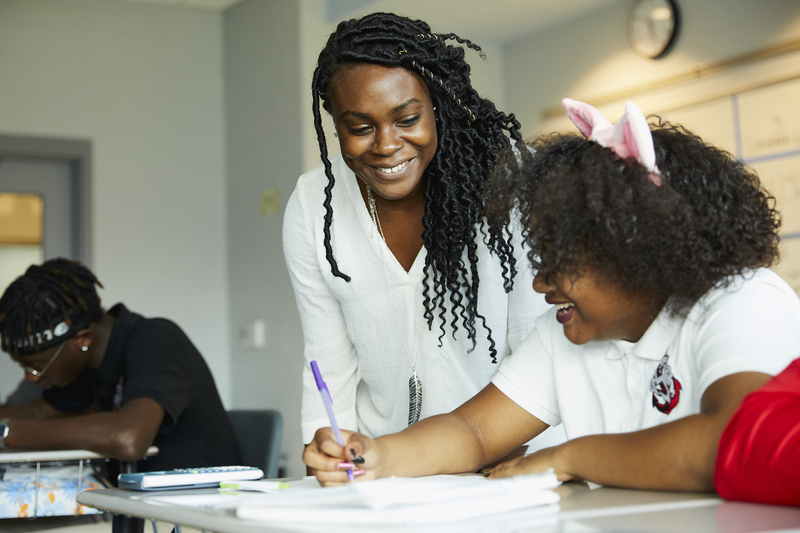 Prior to joining the ASA team, she taught for six years in schools in Texas and New Orleans, including George Washington Carver High School. In addition to her experience in the classroom, Rhonda has held a variety of roles in education, including three years as an online high school administrator and as a facilitator or professional development and coach of new teachers. She holds a BA in Political Science with a minor in English from Western State University. She completed the inaugural year of the Relay Graduate School of Education’s National Principals Academy Fellowship. Homework Louisiana offers FREE online tutoring and academic resources for Louisiana residents from kindergarten students through adult learners. Get help in math, science, social studies or English from a live tutor. The services can be accessed from a Louisiana public library, from your home computer or from your mobile device by going here.